Fawad Khan is renowned Pakistani actor, model and singer. He has marked his name across the border. 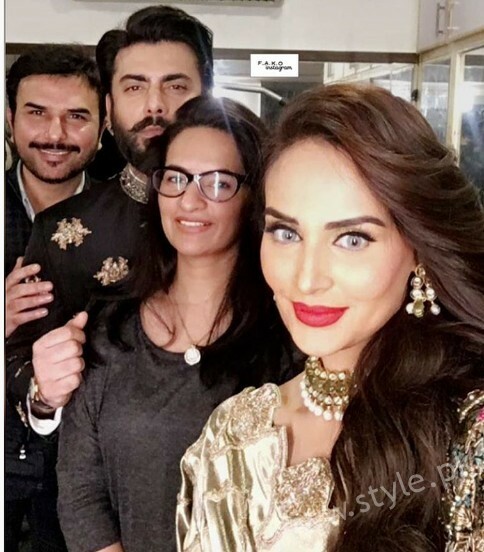 He has done a number of hit Pakistani dramas that include Humsafar, Zindagi Gulzar Hai, Num etc. His Bollywood movies include Khoobsurat, Kapoor and Sons and Ae Dil Hai Mushkil. 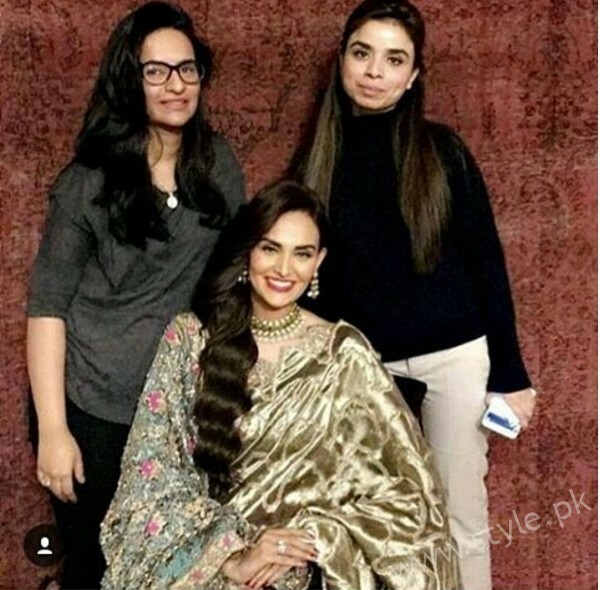 Mehreen Syed is top Pakistani model. 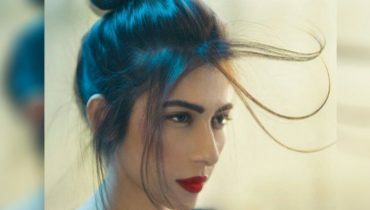 She is among list of top 10 models of Pakistan. She has walked on ramp for various Fashion Designers. She keeps on doing phosotshoots for different brands. 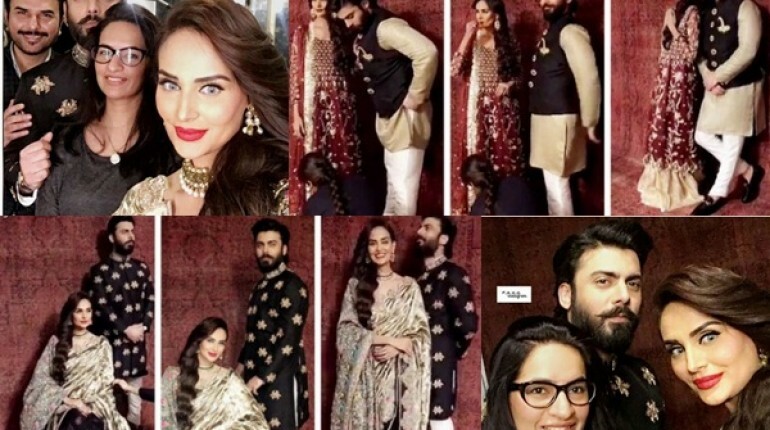 Recently, Fawad Khan and Mehreen Syed had a photoshoot for Silk brand. 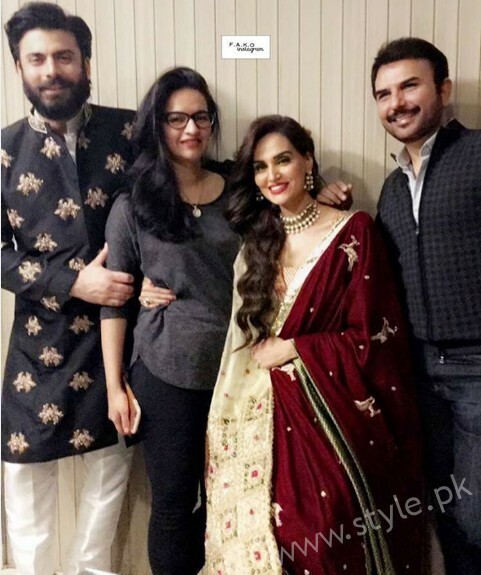 Silk is a clothing brand owned by Fawad Khan in collaboration with his wife Sadaf Kanwal. 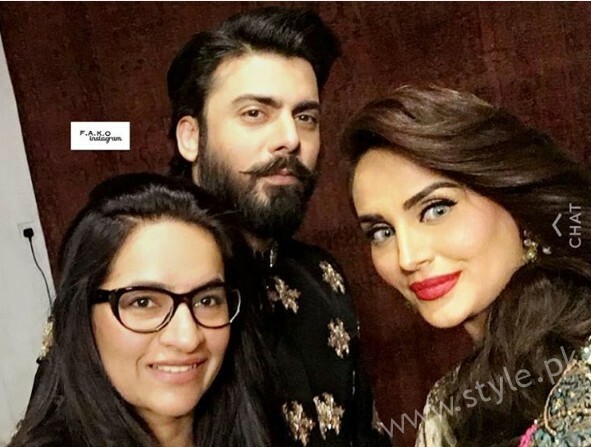 Fawad Khan was seen in a new look having grown up beard and mustache. 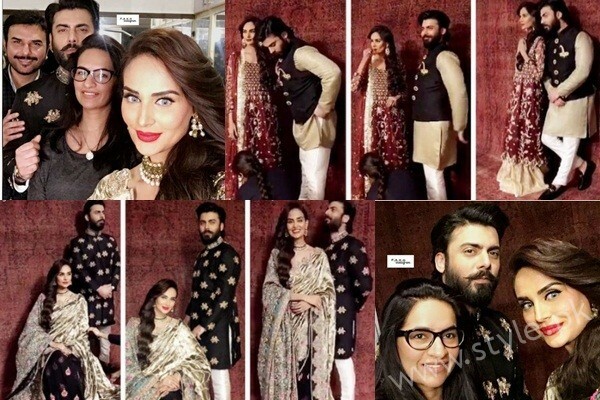 Here we have pictures from Fawad Khan and Mehreen Syed’s Photoshoot for Silk. Have a look.